Japanese company FutureLeap developed a virtual reality system with so much realism that users can actually feel the whisper of a real woman in their ears. This quite uncommon gadget was seen at a Virtual Reality and Augmented Reality exhibition held in Tokyo last week. 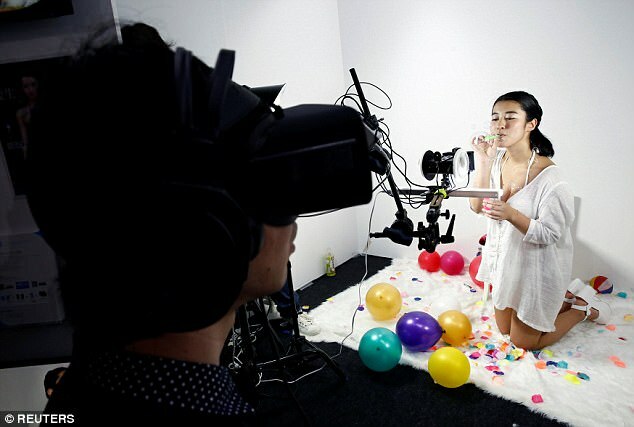 At FutureLeap’s booth, a young Japanese girl kneels on a carpet and tosses balloons in the air, she also blows bubbles and starts flirting with a man that is wearing a VR headset sitting some two meters (6.5 feet) away from her. The man tries to touch the girl in the virtual reality environment and only reaches the air. But when the lady whispers into the device, somehow the guy can feel her breath on his ear. Creepy but exciting. 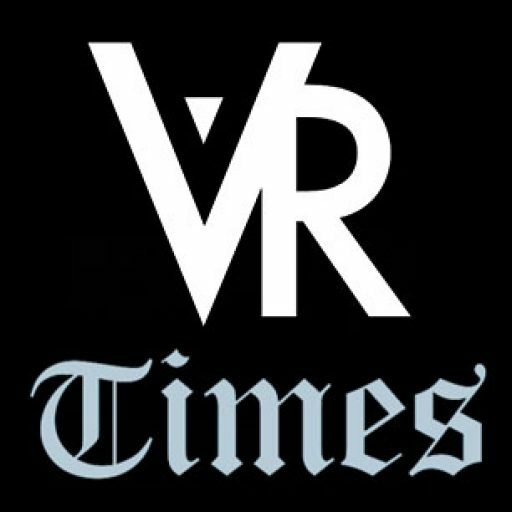 “Most virtual reality romance games feature an animated companion rather than a real person. But in this case, you feel the real sensation as if you were together alone with a woman who is just your type. This type of realistic sensation will become the main trend in virtual reality technology.” Said company employee Tomoyuki Takahashi. FutureLeap is not alone in the search for unique sensations. 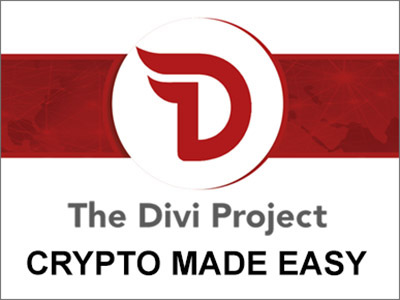 Other companies are also trying to bring more realistic and immersive experiences that don’t require the use of VR headsets. 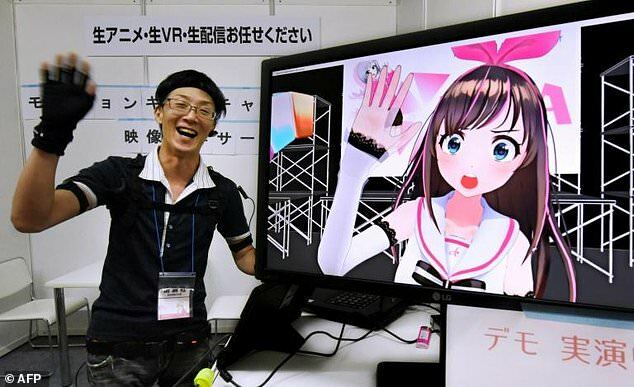 The CEO of LiveCartoon, Shohei Tsuji, covered himself head to toe in all sorts of motion sensors, he wanted to show LiveCartoon’s newest product by dancing the best he could while a female anime character mimicked his dance moves on the screen. “The system could be used by retailers who want to interact with customers by having the cutesy character engage passersby while the person who controls the character remains out of sight. With this system you can have animated characters talking directly to customers,” he said.” Said Tsuji.